Twin hike your day with Mt. 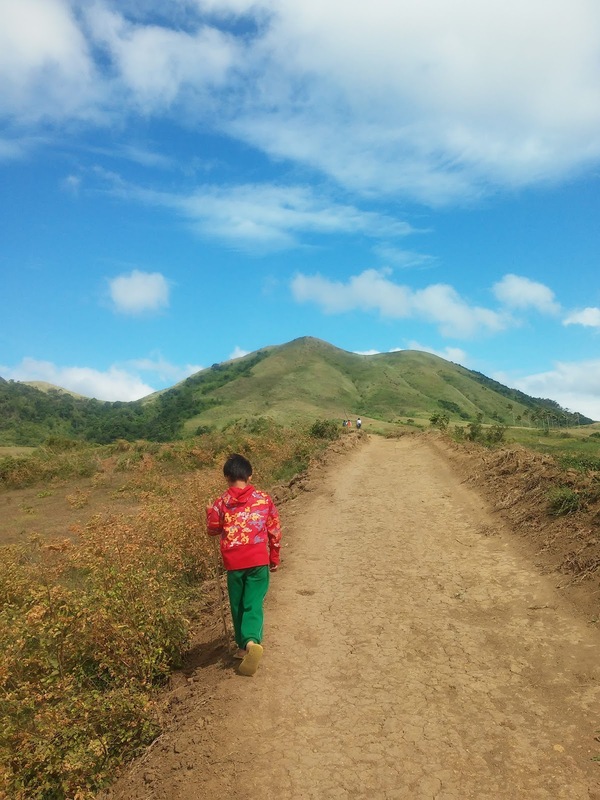 Talamitam-Apayang. Located in Nasugbu, Batangas, these two mountains boast scenic grasslands with vantage point of Mt. Batulao. Maybe lesser known to the public unlike Mt. 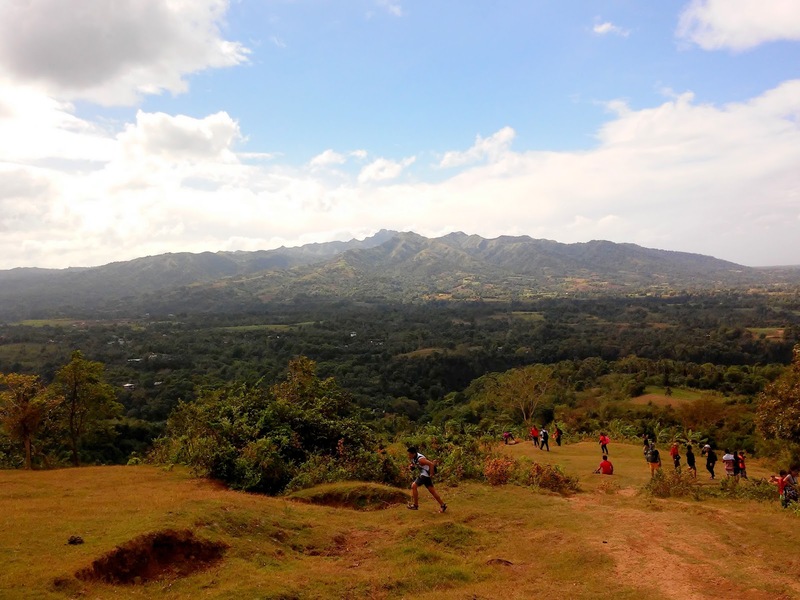 Batulao, Talamitam-Apayang can be the perfect chill climb with side trip to the river on the foot of the mountain. 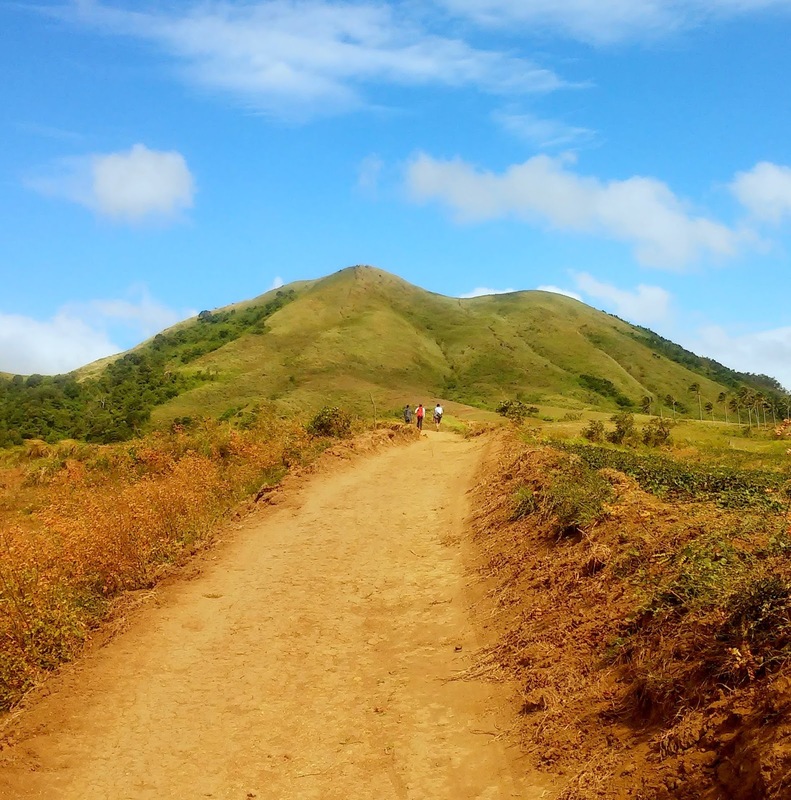 While Batulao has more peaks, Talamitam showcase a windy summit. Even if the Sun is up, the breeze will cool you down. Be sure to apply sunblock though if you don't want to turn dark as the barren trail going up will leave you expose to the sun. 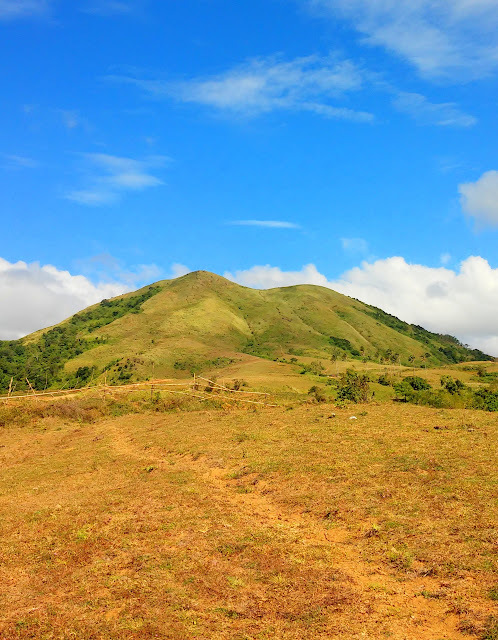 One notable similarity of Talamitam and Batulao's summit is the presence of a Store. Indulge yourself with the Dew for the Mountaineers. 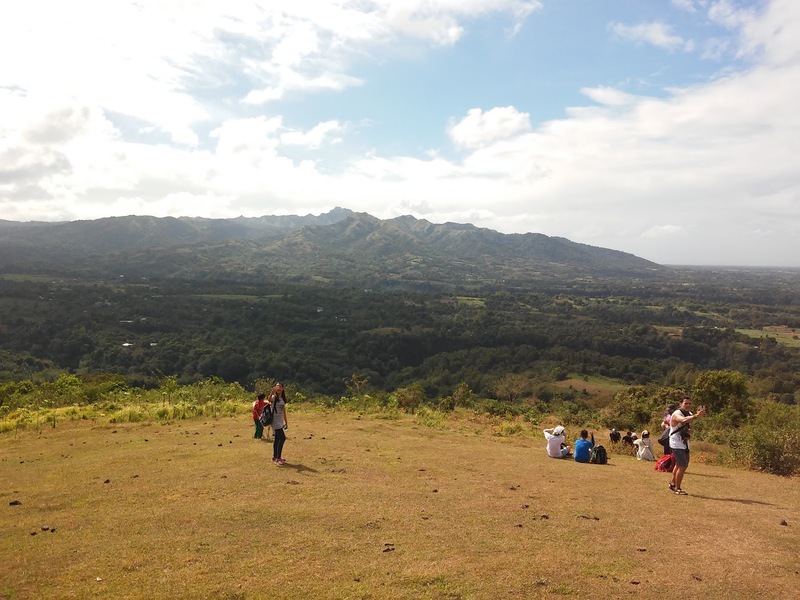 Rolling hills, windy summit, scenic view of Batangas terrain, Talamitam set to be a great beginner climb for any newbie. Oo hahah mag 2 or 3 months na. haha Salamat sa pag bisita! Belated Happy Birthday Powell! sir magkano rate ng guide? Day-hiking boots are reason intended for hiking. On the off chance that you are intending to do any direct hiking, for example,click here for more throughout the day climbs or short climbs on tough trails, you should give some genuine idea to your footwear.